Are you looking for new Contract Cleaners in Leicester? Perhaps your existing Contract Cleaners aren’t up to scratch – unreliable, sloppy or worse, untrustworthy. Maybe your existing contract isn’t as cost effective as it could be or you are no longer happy with the level of service you are receiving. Whatever the reasons, ICE have the answers! For a completely free audit and quotation for a new Cleaning Contract, contact ICE today. Here at ICE we know how important spotless and hygienic premises are. Not only does a pleasant working environment provide a professional impression of your company; it also ensures the health, safety and happiness of your staff and visitors. 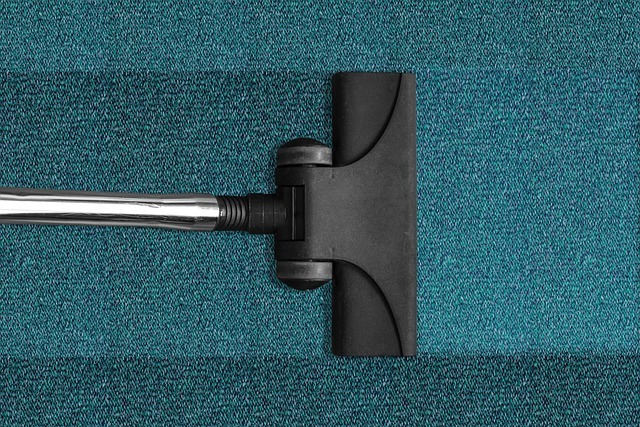 Why not consider Contract Cleaners in Leicester to keep your business premises spotless. What are the benefits of choosing ICE as your Contract Cleaners in 2015? 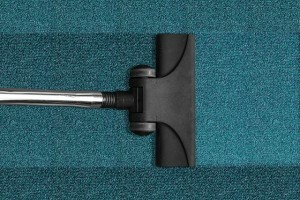 You can depend on our professional cleaners to do the job correctly. Establish a relationship with the friendly cleaners at ICE. You will feel confident in knowing that you have established a contract which is mutually agreed upon by both parties. Create a bespoke contract and budget with a complete list of cleaning tasks to suit your needs. Here at ICE we offer a flexible service; creating contracts around our client’s businesses and environments. ICE Cleaning provides Contract Cleaning in Leicester to many different business sectors throughout the East Midlands, including offices, retail stores, gyms and even doctors surgeries. We happy to work with you and suit your needs. Contact ICE today for more information about Contract Cleaners in Leicester on 01509 812702 or click here.